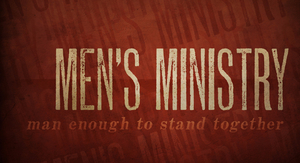 Our mission is to glorify God by becoming the most extensive repository of information and resources related to men's ministry. God has called men to be the spiritual leader in their families, and we want to equip men's ministries to reach and strengthen men in their churches. 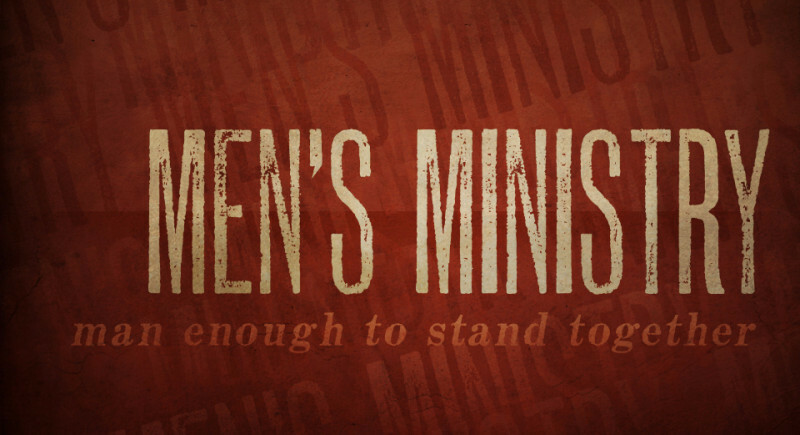 Men's Bible Study each Wednesday Nights at 6:00pm- Everyone is Welcome!